Today on International Women’s Day and every day, we are proud to empower vulnerable women around the world with opportunities, skills, resources and a strong sense of their inherent dignity and worth. Women are often marginalized in many ways, sometimes lacking access to the most basic services. We know that the women we serve possess nearly unlimited potential to be change agents in their homes, communities and nations. Depending on the specific needs in the areas we work, we establish home-based care groups to improve household nutrition, address the holistic needs of those at risk for HIV/AIDS, provide necessary skills and resources for mothers, prevent human trafficking, address the comprehensive needs of trafficking survivors, resettle refugee women and form local savings groups to bring financial services and opportunities to unreached women. Our Savings For Life is particularly important in empowering women. Women work together to collectively save and provide loans to one another. The groups are sustainable, eventually becoming self-led, small financial institutions in communities where there are none. The groups provide women with the ability to establish financial independence, provide for their families and start their own businesses. Most importantly, savings groups become places of fellowship and community. Along with savings skills, women learn about the power of the Gospel in transforming their lives and address issues like HIV/AIDS and best practices for farming. The following stories are taken from our field offices and provide just a small snapshot of empowered women in some of the world’s poorest areas. Help us STAND for and with women like these. Monica is from a small village in Kenya. 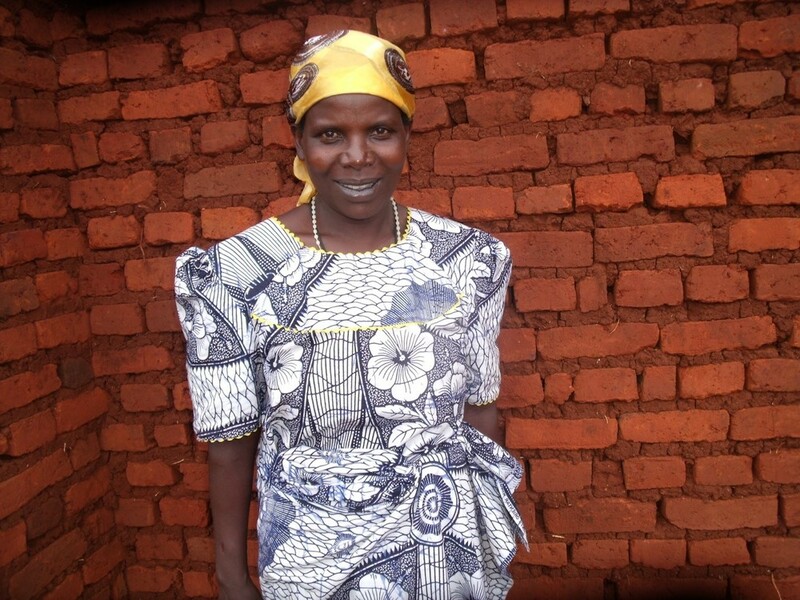 A year ago, Monica joined a womens’ association called the “Good Hope” savings group. Since 2011, the group has been participating in village savings and loan associations, a program implemented by World Relief and local partners. Group members save and lend their funds among themselves and contribute a small amount to a social fund each week that can be used during times of need. Members are able to start projects for one another, providing the resources for needed home repairs and school expenses. Since joining this group, Monica has been able to use small loans to start her own clothing business. She is also able to set aside savings for her baby, Rachael. Christine is from the DR Congo, where extreme conflict makes women particularly vulnerable to violence and extreme poverty. Christine watched a neighbor participate in a savings group and use her resources to buy a goat for the family and pay school fees. Christine decided to join a savings group and now invests some of the income she makes as a farmer. “I was taught by my field officer from the Bible that ‘whoever sows sparingly will also reap sparingly, and whoever sows generously will also reap generously,’” She said. Judith is 40 years old and lives in Makamba province in Burundi. She is married with six children, two of whom are in school. She is the president of a village savings and loan association in her community. 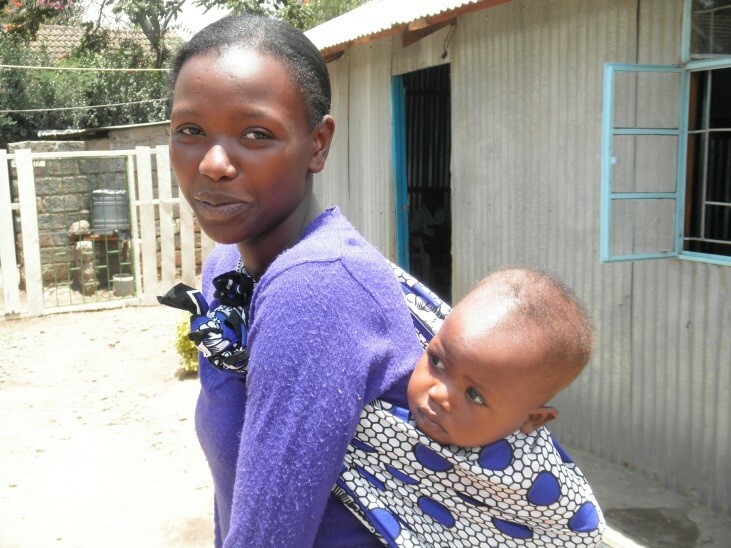 Prior to joining the group, she was unable to pay for needed home repairs, her children’s’ school fees or for medical care when her children were sick. She said, “We save our money, get credits and make a small business. This makes our family happy. If someone (a member) gets a problem, we help him/her with the social fund. We talk together as members of an association and study HIV/AIDS.” After witnessing his wife’s success, Judith’s husband also joined a local savings group. Are you interested in empowering more women like Monica, Christine and Judith? STAND for vulnerable women with us today. #Enditmovement: Meeting Survivors' Needs In The U.S.